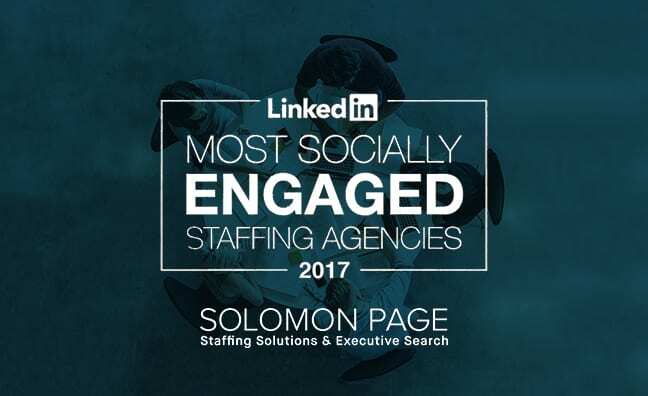 Today (10/19/17), LinkedIn announced their 2017 list of the Most Socially Engaged Staffing Agencies, with Solomon Page coming in at #13. Based on content performance, recruiter activity, and overall engagement, LinkedIn compiled their data to determine the Top 25 front-runners, all of whom have proven to provide the best opportunities and experiences for LinkedIn members. With more than 60,000 eligible search and staffing companies, Solomon Page is honored and excited to be included amongst the North American Top 25. Modesty is the best policy, right? Not when it comes to describing your professional accomplishments. Here’s how to master the art of the self-promotion to advance your career. In today’s hyper-connected social media-centric culture, there aren’t many topics that are off-limits. People seem comfortable sharing the most intimate details about meals, travel, kids, pets and personal drama, not to mention their feelings and opinions on politics, current events and religion. But there’s one subject that seems to render even the most outspoken people mute: their professional success. And that’s a big problem. 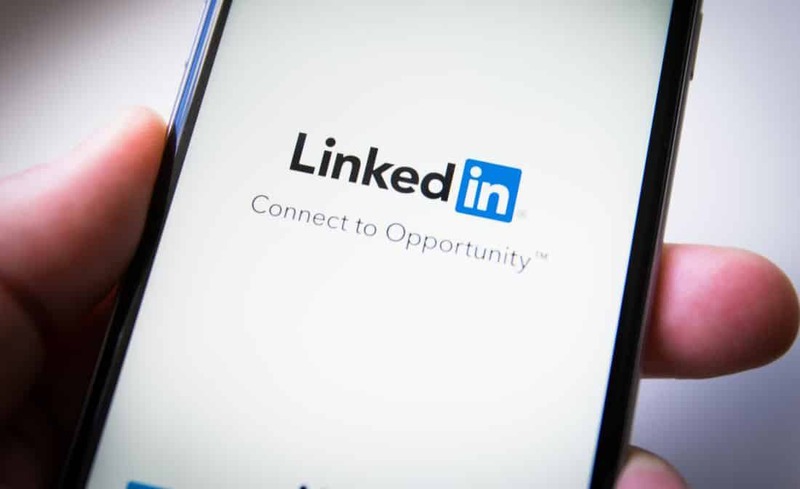 It’s not enough to have just a resume anymore; if you’re serious about your job search or your career, you need to have an online professional profile on a site like LinkedIn. But you can’t just copy and paste your resume into the profile template and call it a day. Experts say the online format gives you opportunities to sell yourself an ordinary resume can’t provide—if you know how to use it. “You get 21 times more views if you have a profile photo,” said Catherine Fisher, career expert at LinkedIn. Over the past decade, LinkedIn has become an essential personal branding tool. It has never been more important to build and maintain a stellar LinkedIn profile. The virtual professional network has morphed from an online resume and networking site to a comprehensive personal branding resource. Here are nine eye-opening reasons why you need to polish your LinkedIn profile right now! 1. It has millions of members. With over 225 million members, LinkedIn is the world’s largest professional network. Today, it’s assumed that you have a LinkedIn profile. 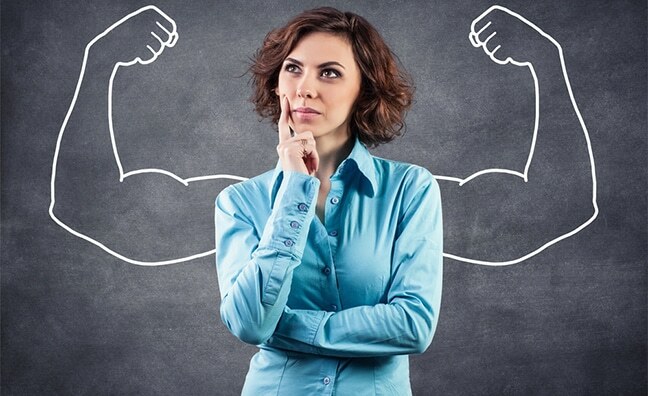 If you don’t have one, can you be taken seriously as a career-minded executive? Brand-conscious leaders don’t turn their backs on two hundred million prospects. 2. It shows up at the top of Google searches.When someone googles you, your LinkedIn profile will likely show up in the first or second spot – that’s some powerful Google juice! This is important because, according to a Gravitate Online study of over 8 million clicks, more than 94% of users clicked on the first page results while fewer than 6% clicked to the second page. The first and second positions get 50% of all clicks.